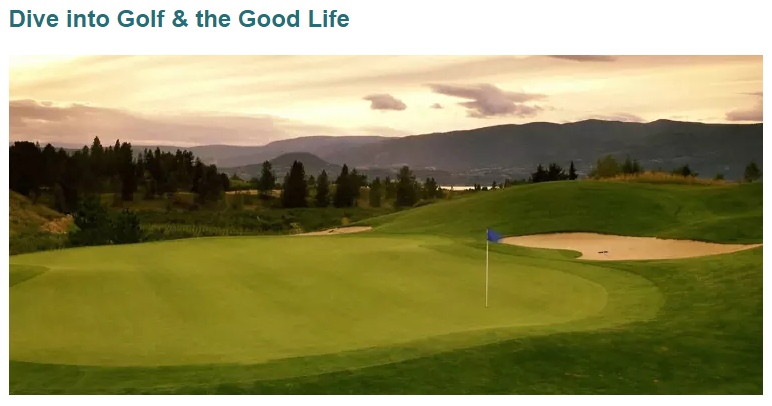 New content has been added to tourismkelowna.com and golfkelowna.com to inspire visitors to choose Kelowna and help them plan their adventures. 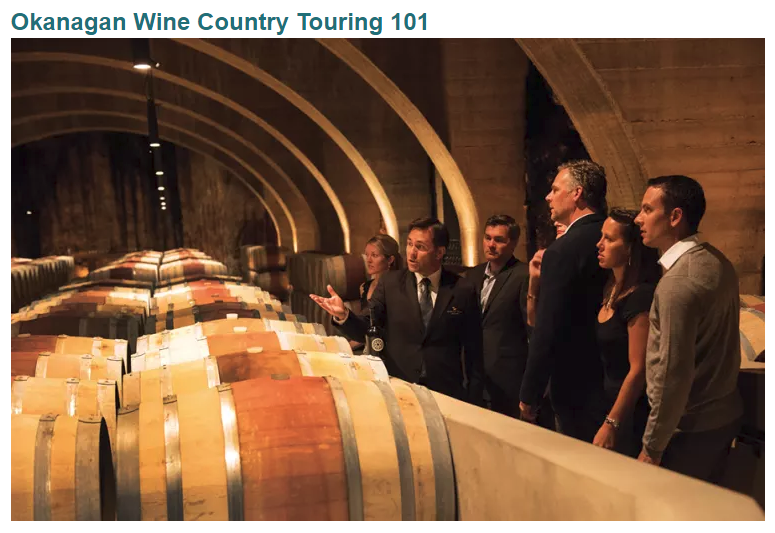 We have also added new resource pages to provide helpful details to prepare visitors for some of Kelowna’s sought-after experiences, including wine touring and U-picking. Click below to check out those new pages. 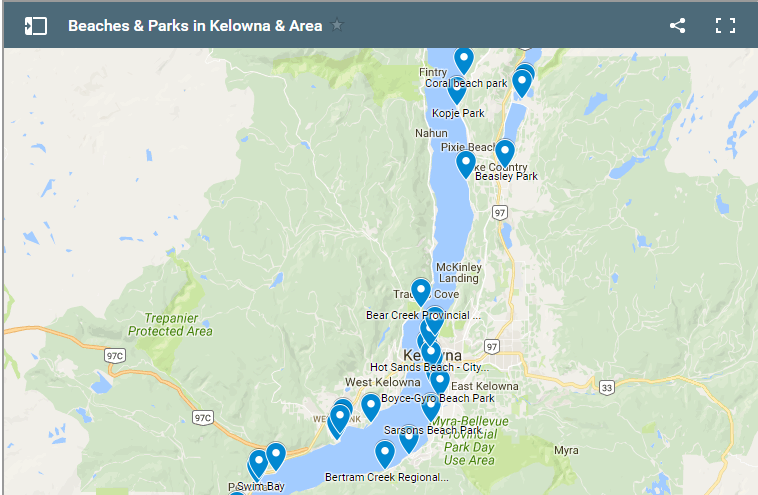 Lastly, we have added two new pages with mobile-friendly Google Maps to help make it easier for the visitor to find where they want to go and how to get there. 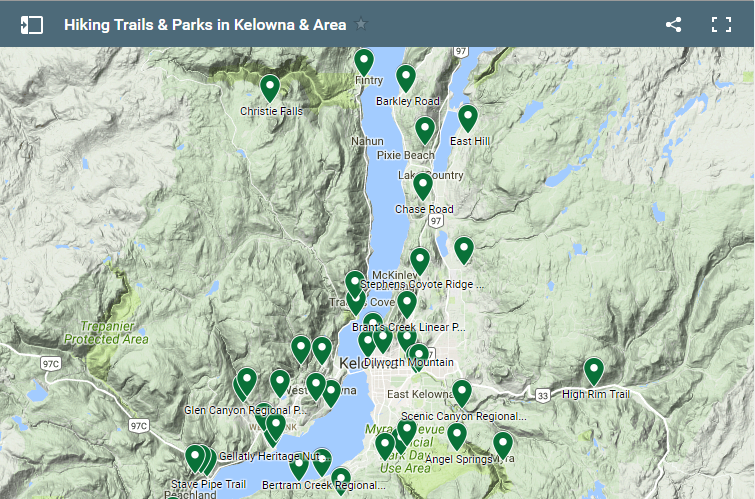 The Hiking and Beaches & Parks pages now have a Google map with the location of where each hiking trail head is located or where the beaches are. 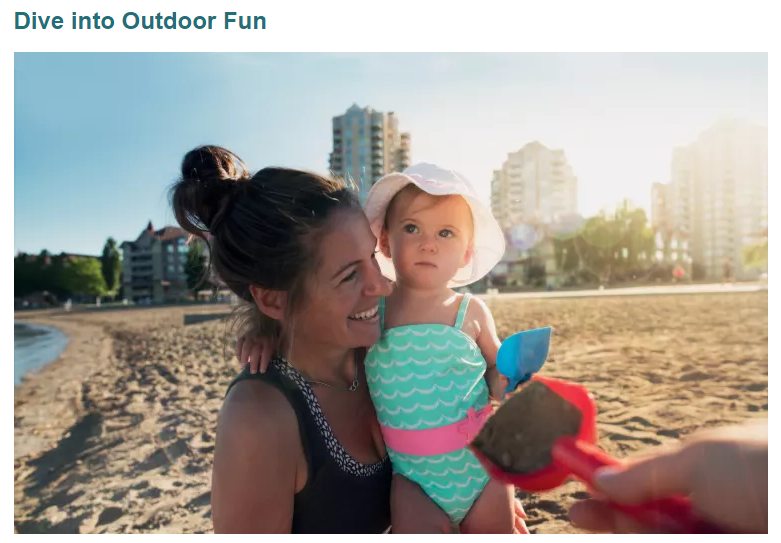 The hiking page also lists the hikes in difficulty levels: easy, moderate, and hard – so visitors know what to expect when they get there. More pages are in the works. 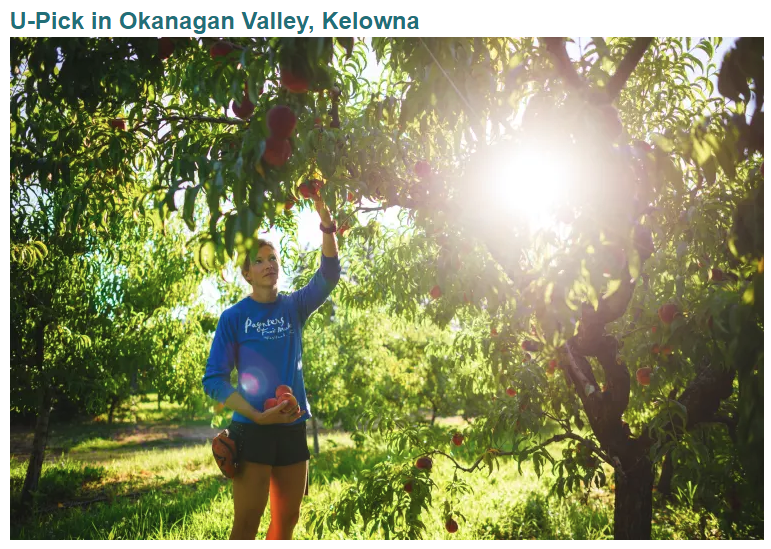 The new, expanded content are aimed to give the visitor everything they need to convince them to plan a trip to Kelowna and have a good time when they’re here. 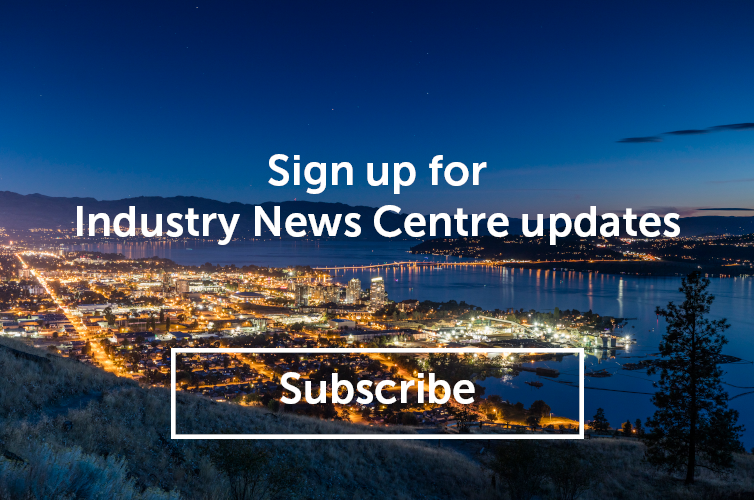 If you have any questions about the pages or the Tourism Kelowna website, please contact Steve Small at steve@tourismkelowna.com or call (250) 861-1515 ext 216.